Select from the different subscription packages. 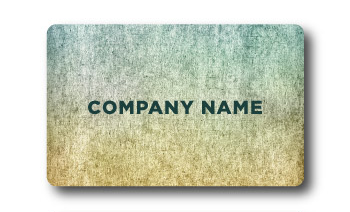 Each package includes 31 business cards each month. 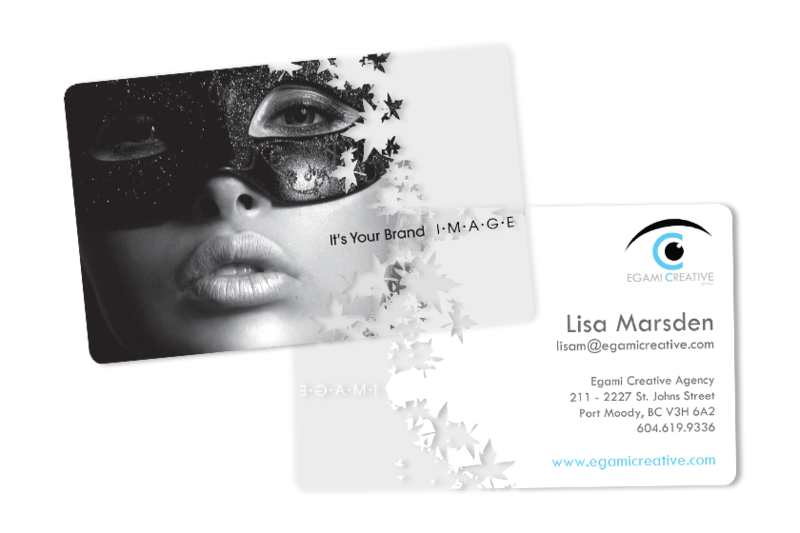 Our staff of professional designers work with you to bring your vision for your custom plastic business cards to life! You'll receive a fresh set of 31 cards every month! 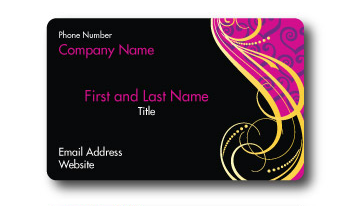 Choose from our large selection of amazing business cards! Feeling adventurous? Choose our card of the month and get a new professionally designed card every month hand picked by our staff! Email us at info@handshake31.com with any questions!